Music producer DJ Khaled and boxer Floyd Mayweather Jr. were charged by the Securities and Exchange Commission Thursday with promoting investments in initial cryptocurrency coin offerings without revealing that they’d been paid. The SEC has said that cryptocurrency coins sold in initial coin offerings may be considered securities and subject to federal securities laws. Both Khaled and Mayweather settled with the SEC and agreed not to promote any securities, even digital ones, for two years and three years, respectively. They also agreed to give back the money they’d received to the SEC and pay penalties with interest. Mayweather failed to disclose that he’d received $300,000 from three different ICO issuers, including $100,000 from Centra Tech. Khaled failed to disclose a payment of $50,000 from the same company. 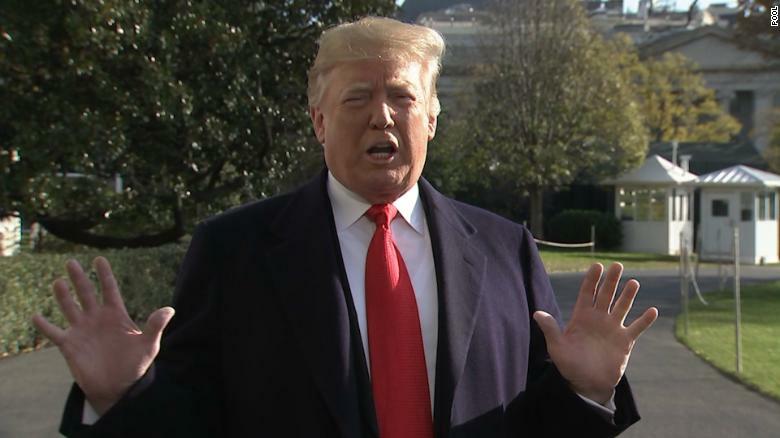 President Donald Trump was only a half-hour into his nine-hour flight to the G20 summit here in the Argentine capital when he decided to pull the plug on the most hotly anticipated moment of his trip: a lengthy face-to-face with Russian President Vladimir Putin. 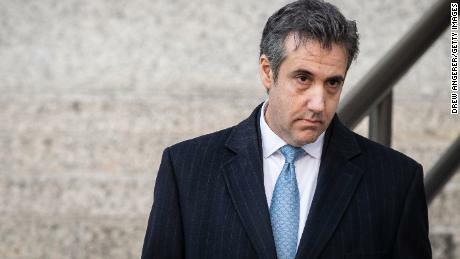 But while Trump’s abrupt decision quashed concerns that the President would repeat his cozy performance alongside Putin during their last meeting in Helsinki, Finland, new allegations by the President’s former longtime attorney Michael Cohen revived questions about Trump’s financial ties to Russia as he arrived for the international summit. Trump’s planned meetings with a half-dozen other world leaders — combined with the possibility of diplomatic snafus — offer little promise of clearing the smoke of suspicion that is once again following him abroad. Golden State Warriors guard Stephen Curry is a three-time champion and two-time MVP on the court, but he was a leader off it when nine-year-old fan Riley Morrison wrote him a letter. Morrison highlighted the fact she shares a name with Curry’s daughter and goes to Warriors games with her father. She wanted the Curry 5 shoes as she starts her basketball season, but they were not available in girls sizes on the Under Armour website. 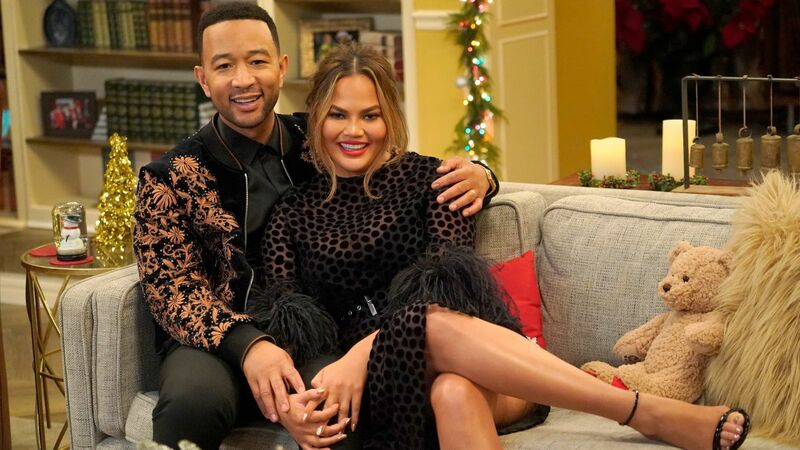 You love them on Twitter and now that they have brought their awesomeness to the small screen, someone really needs to get working on a John Legend and Chrissy Teigen sitcom. At least that’s what Twitter seems to think after the married stars slayed (or maybe we should say “sleighed”) their holiday special on NBC Wednesday night. “A Legendary Christmas with John and Chrissy” had a laugh track, a cook off, and a host of famous friends, including Stevie Wonder and Kris Jenner.